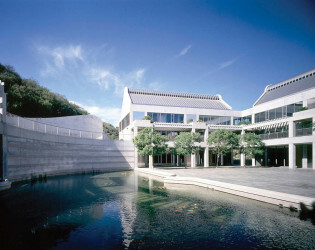 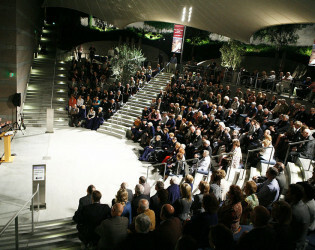 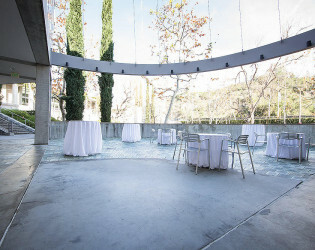 Join friends, family, and colleagues at the Skirball to mark special moments and create memories to last a lifetime. 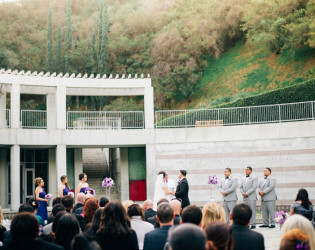 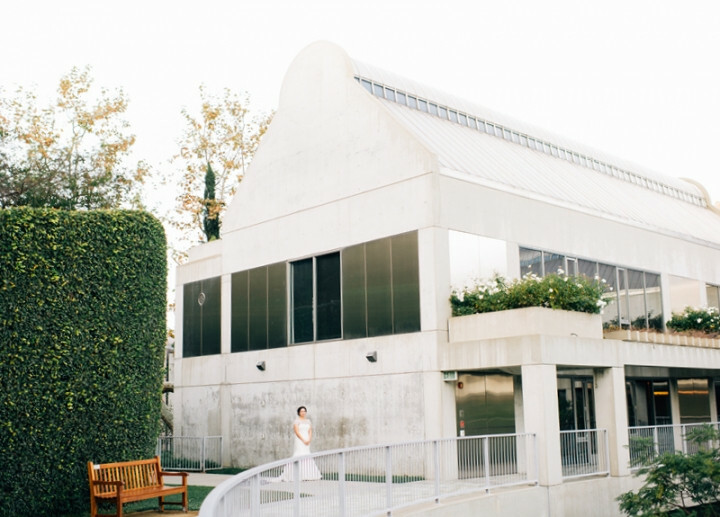 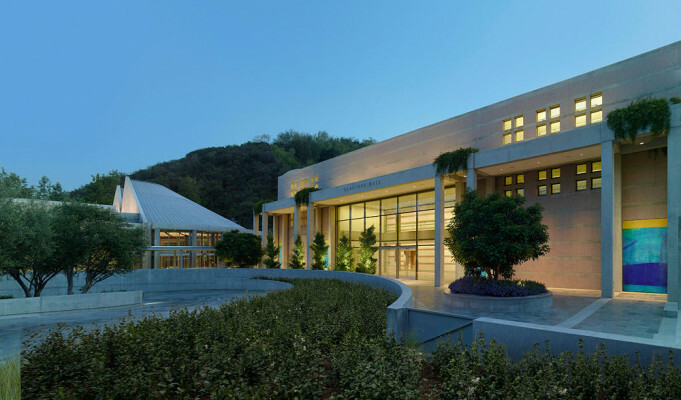 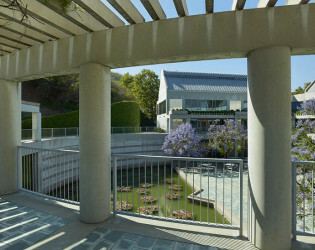 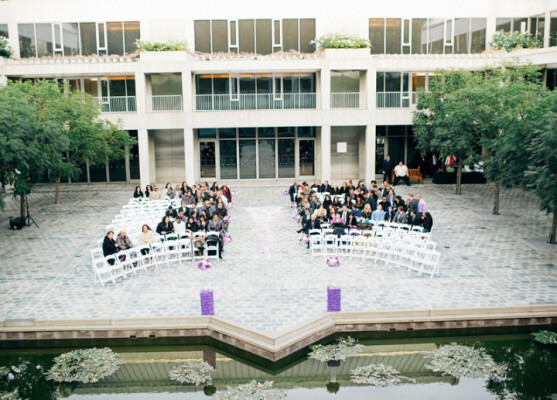 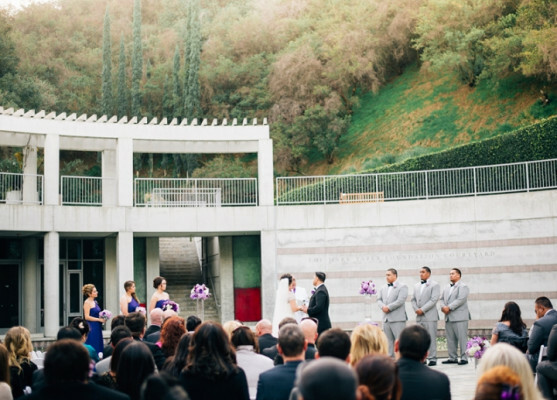 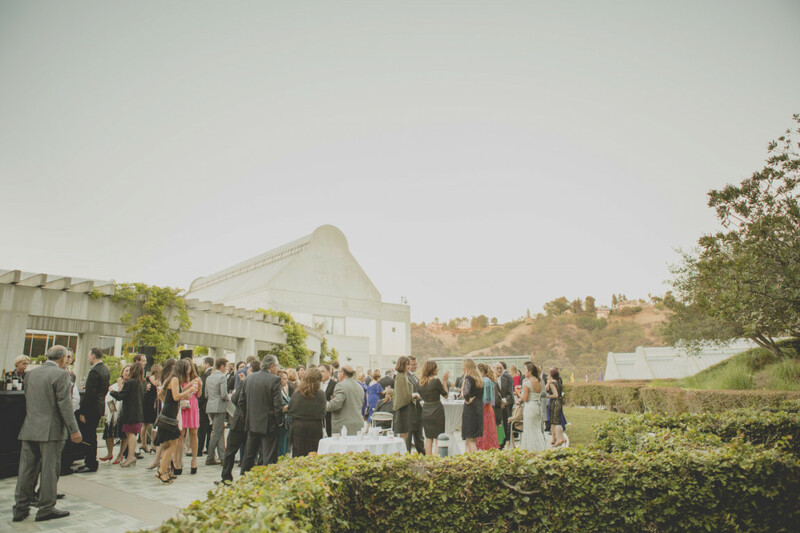 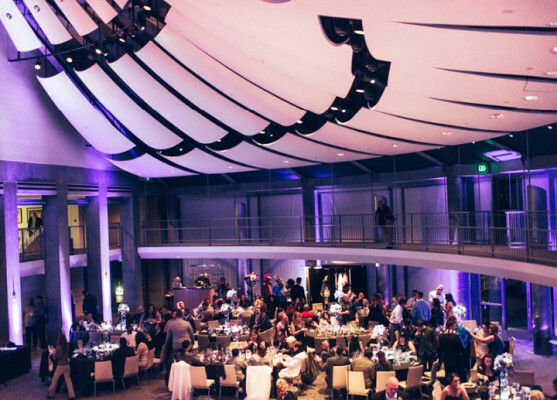 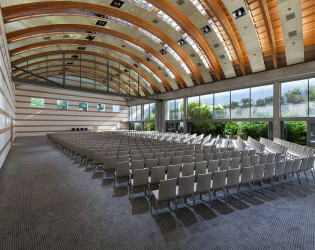 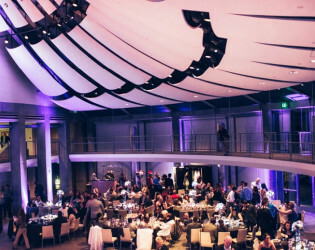 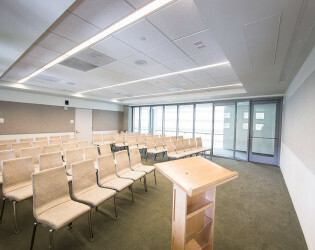 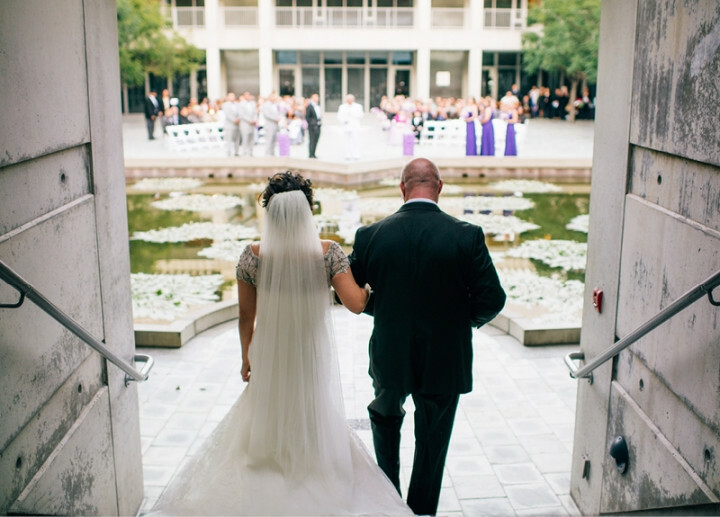 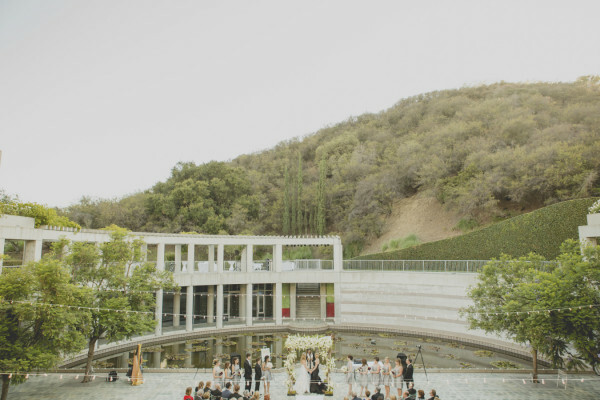 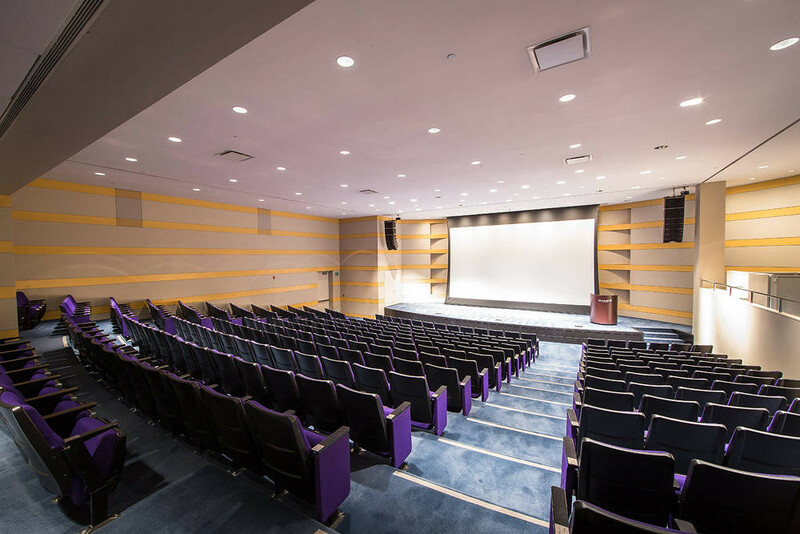 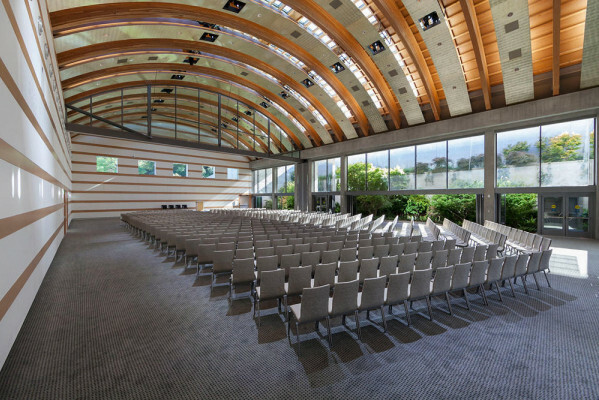 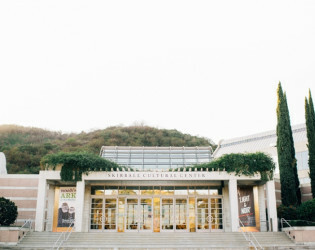 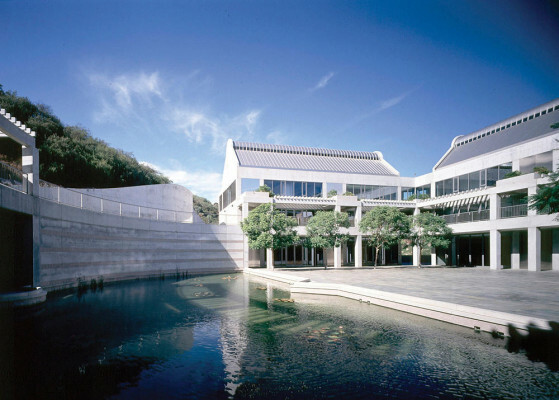 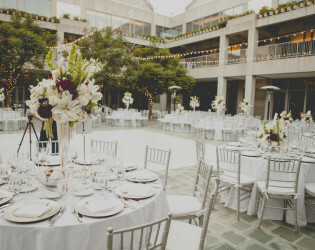 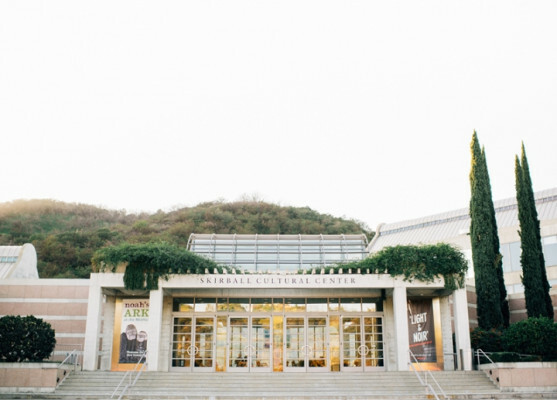 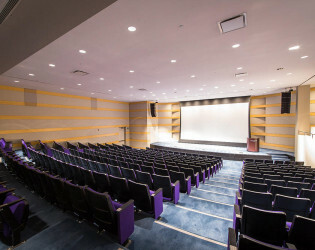 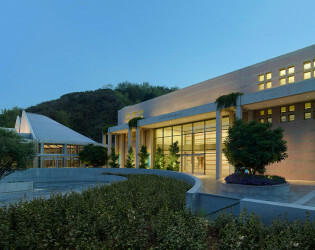 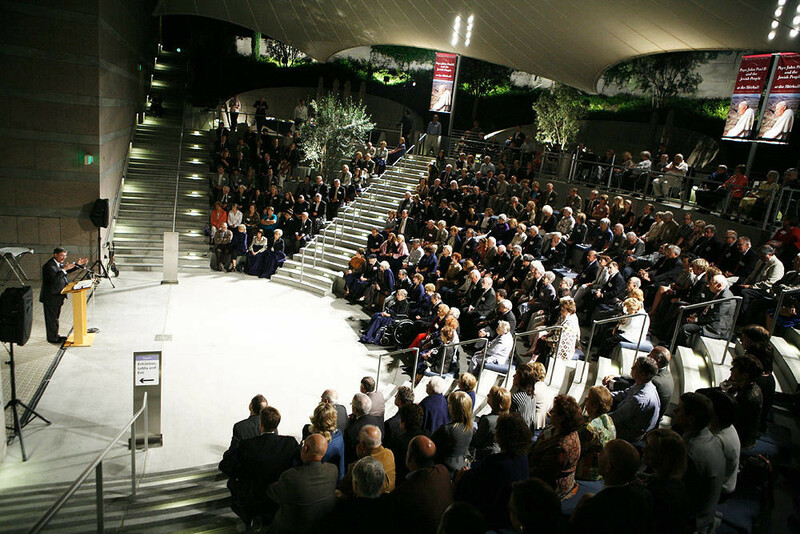 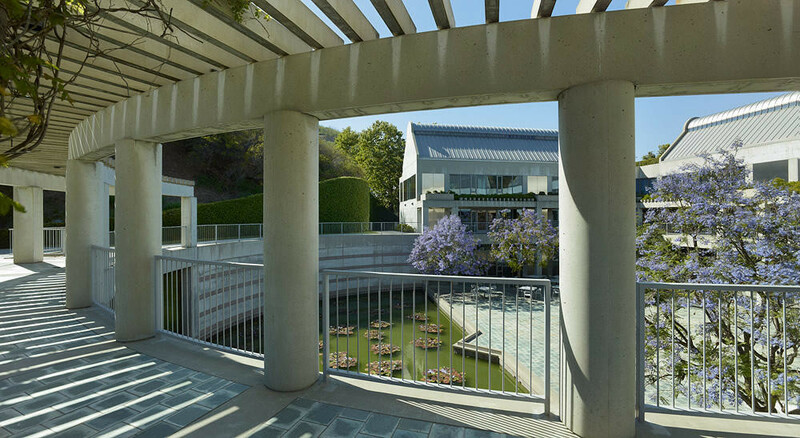 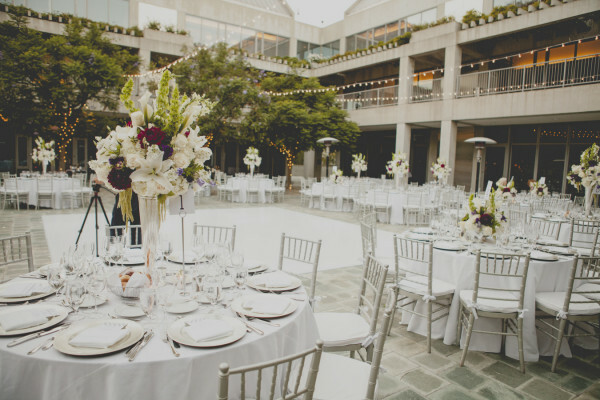 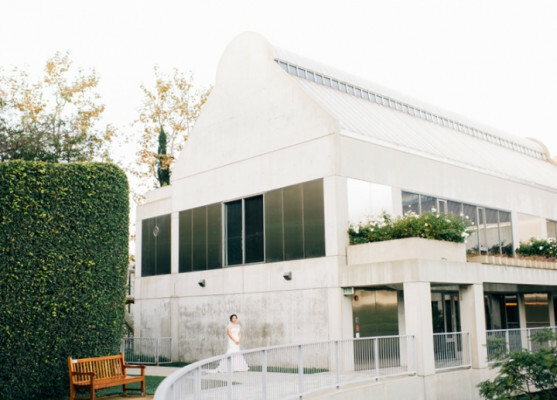 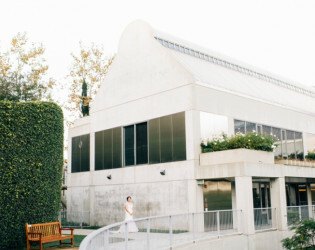 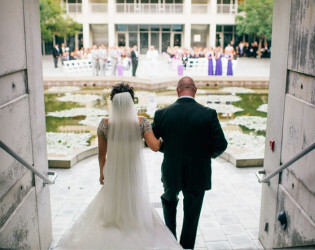 Nestled in the Santa Monica Mountains and featuring serene garden patios, spacious courtyards, and majestic ballrooms, the Skirball Cultural Center is a popular, award-winning destination for weddings, bar/bat mitzvahs, proms, graduations, and other milestones. Nestled in the Santa Monica Mountains and featuring serene garden patios, spacious courtyards, and majestic ballrooms, the Skirball Cultural Center is a popular, award-winning destination for weddings, bar/bat mitzvahs, proms, graduations, and other milestones. Join friends, family, and colleagues at the Skirball to mark special moments and create memories to last a lifetime. 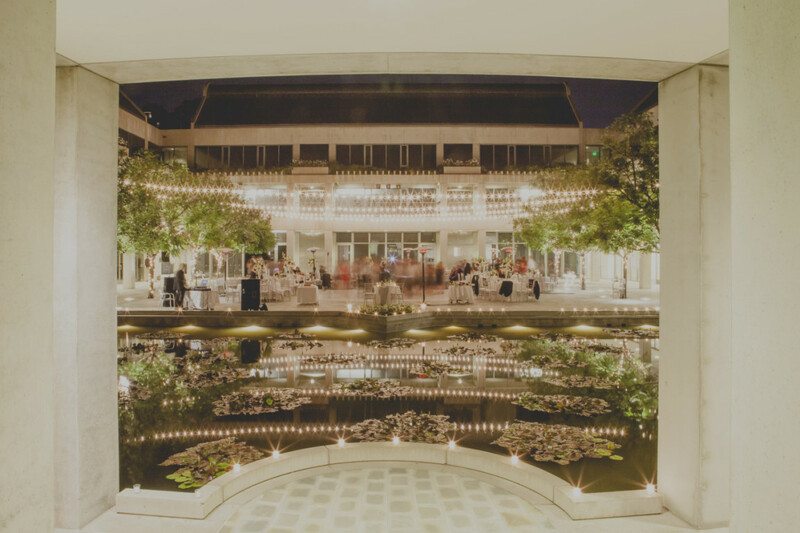 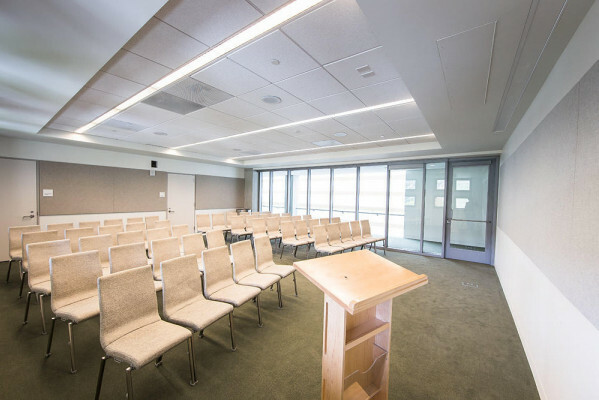 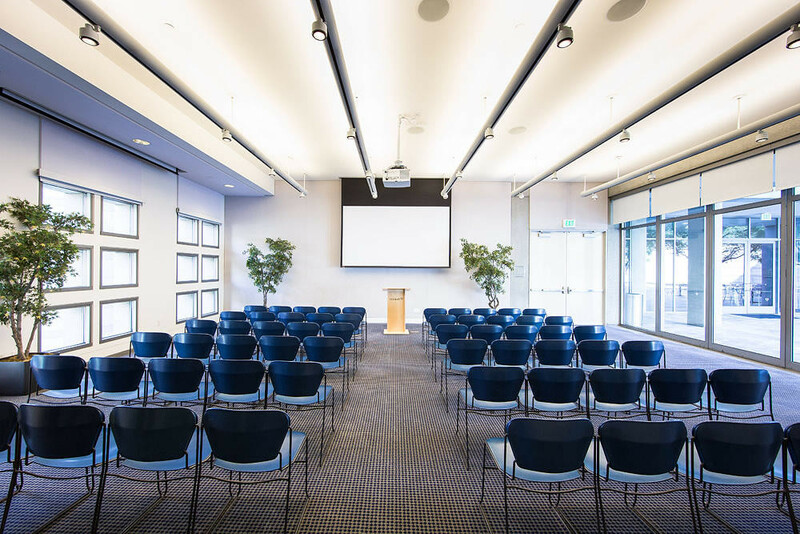 Nestled in the Santa Monica Mountains and featuring serene garden patios, spacious courtyards, and majestic ballrooms, the Skirball Cultural Center is a popular, award-winning destination for weddings, bar/bat mitzvahs, proms, graduations etc. 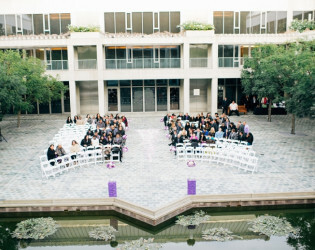 Aerial view of the outdoor wedding ceremony. 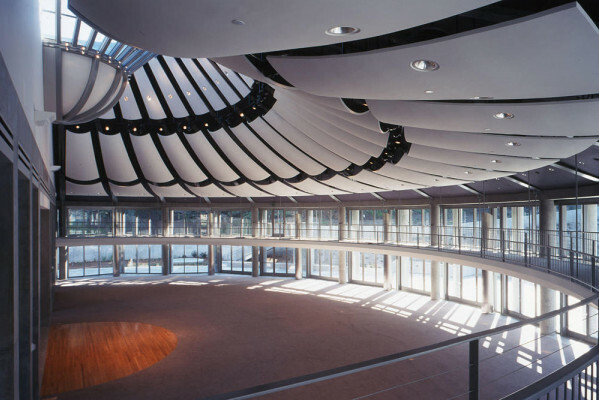 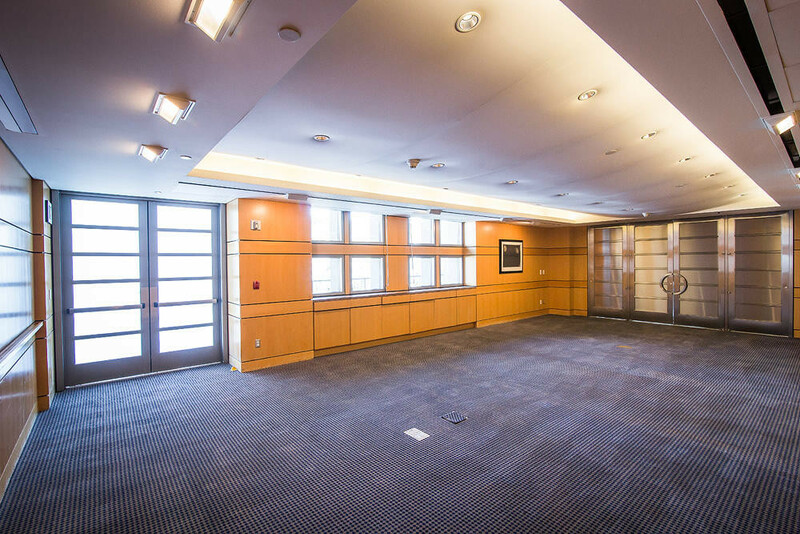 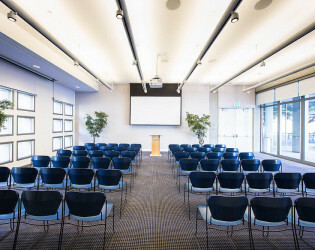 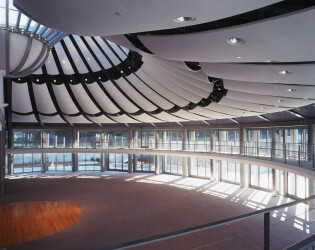 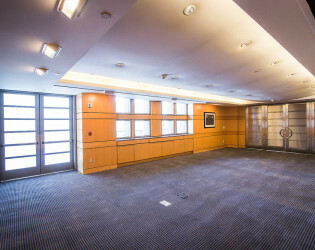 Flexible indoor and outdoor event spaces, from grand halls to breakout rooms. Beautiful backdrop for your special day. 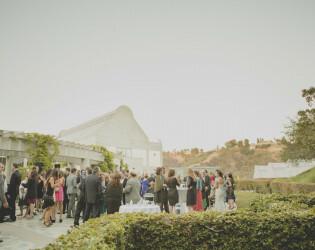 Cocktail hour in the gardens. 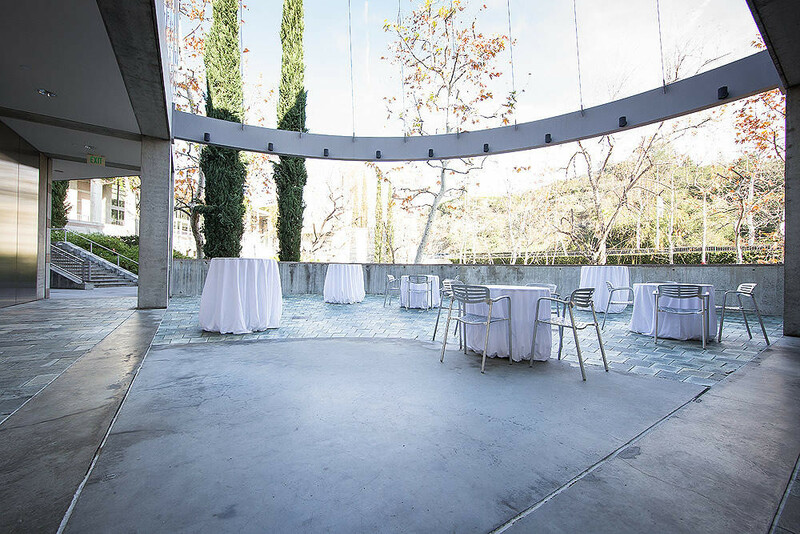 The Skirball’s in-house team of culinary professionals offers a spectrum of exquisite dining options. 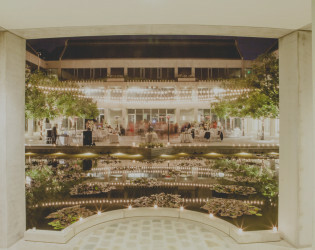 Beautiful view of the pond and wedding reception.